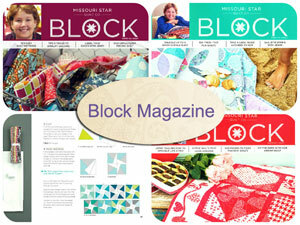 Sign up now to receive a years worth of Missouri Star "Block Books". You will receive 1 new book every 2nd month. Freight charges will be applied as a monthly charge.